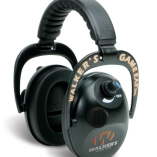 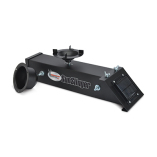 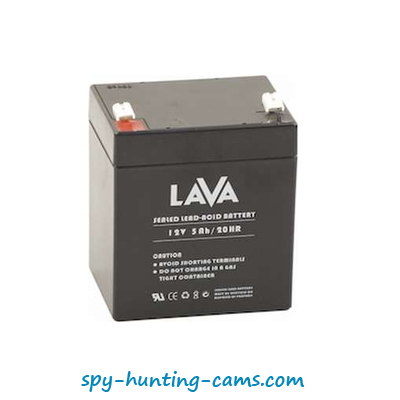 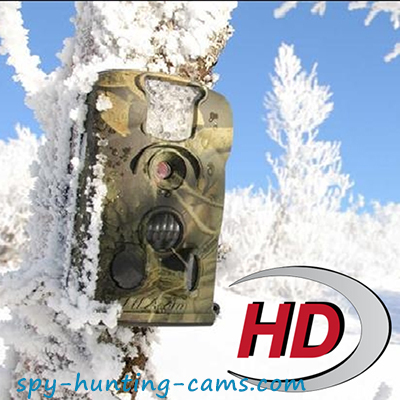 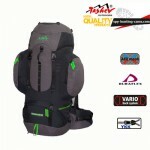 TASHEV™ is a Bulgarian manufacturer of high quality products for outdoors activities. 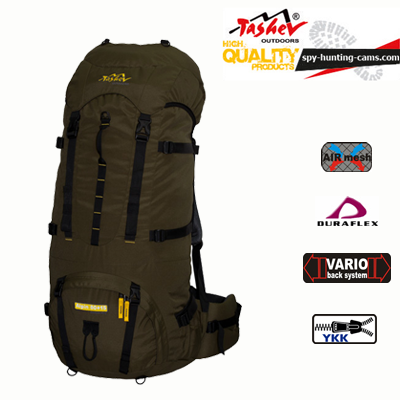 For over 16 years TASHEV™ is manufacturing backpacks, bags, hand bags, wallets, gaiters, rain covers and accessories for camping and other outdoor activities. 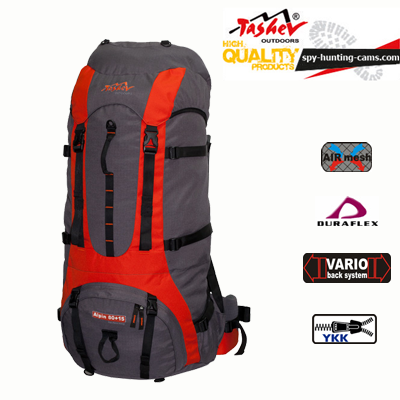 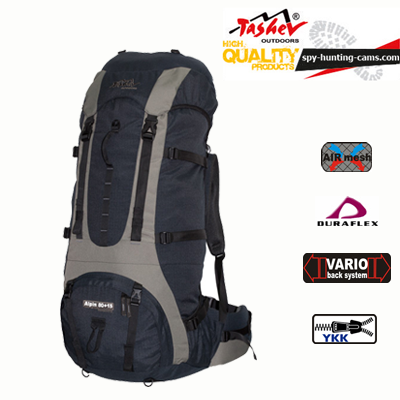 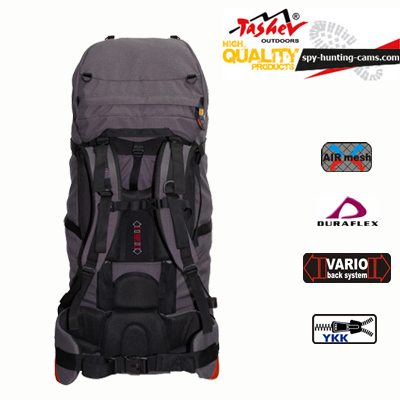 Alpin 80 + 15 model is comfortable and functional backpack for long trekking with a lot of equipment. 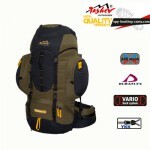 This classic alpine backpack is waterproof, very strong and durable to ensure years of active use.